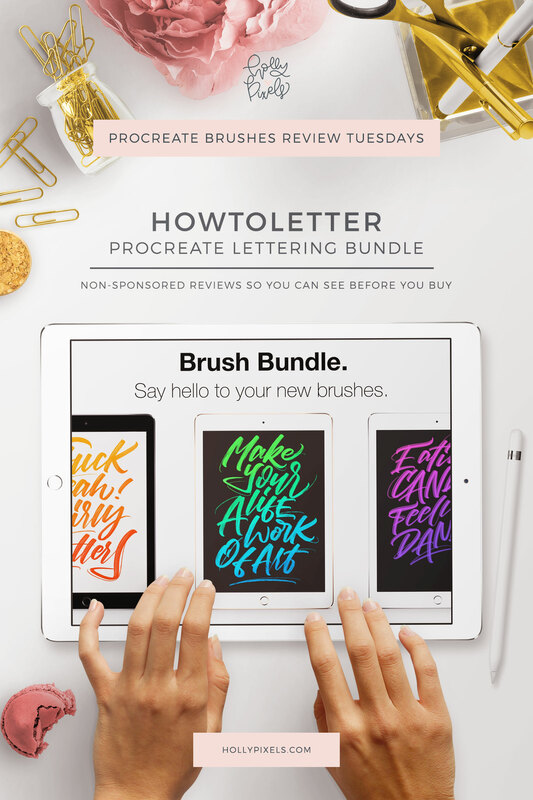 Procreate has been a favorite among lettering artists for some time now and it’s only fair that I show you my top 5 favorite Procreate brushes. I get asked a lot which ones I use the most and which ones are my favorite. While I enjoy reviewing new brushes very rarely do I find ones that I fall deeply in love with. This is why I create my own brushes to fit my style. This is kinda Awesome! 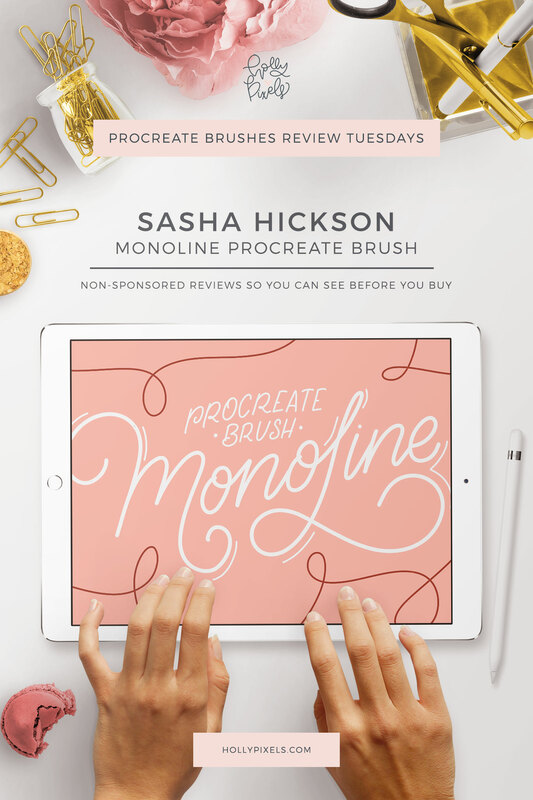 Get a free Procreate brush when you join the Lettering Library. Look for the sign up at the bottom of this post! 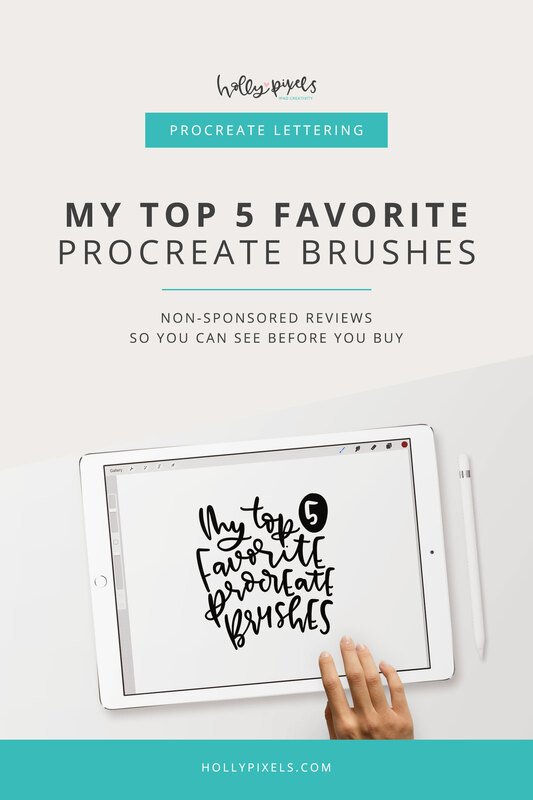 Watch my top 5 favorite Procreate brushes in use and see exactly why I love them! 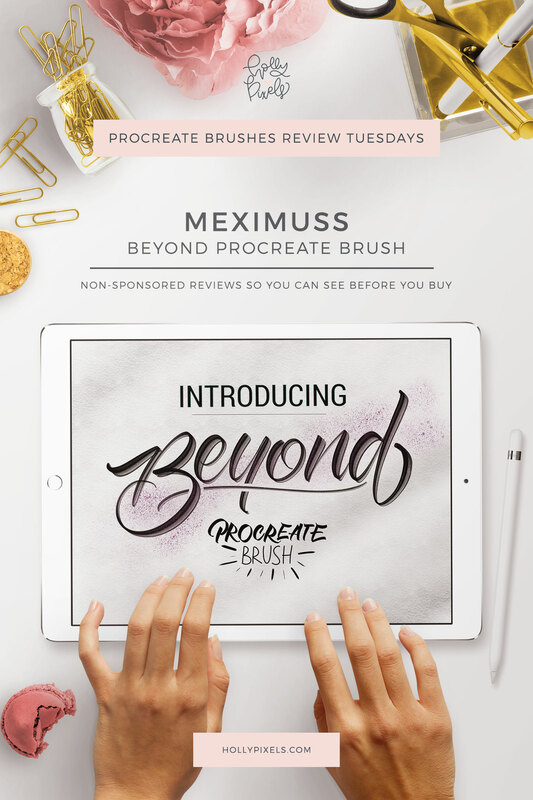 It’s no secret that my own brushes fell in this Top 5 Favorite Procreate Brushes video. I mean I made them because I needed them and I love using them. But some others snuck in there too. These are affiliate links so I appreciate your support for my brush reviews! Be sure to check out my other brush reviews on the blog!